There many regulations a business needs to comply with, to make sure they abide by the law and keep their staff and the public safe. These include, amongst others, ’The Electricity at Work Regulations’, ‘Health and Safety at Work Act’, ‘The Provision and Use of Work Equipment Regulations’ and ‘The Management of Health and Safety at Work Regulations’. Something you should consider that will help your business support and comply with these legal obligations, is portable appliance testing, also known as PAT testing. 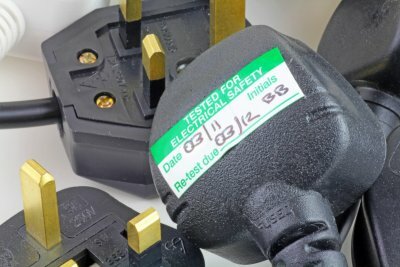 Any electrical appliance fitted with a plug should be regularly tested to make sure it’s safe and fit for purpose. 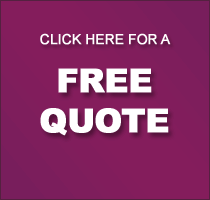 Supporting businesses in Greater Manchester, the North West and across the UK, we can help you conduct a variety of PAT testing solutions. With offices in Trafford Park, Bolton and Warrington, we’re well positioned and our 24/7 control room is always on hand to help. Is PAT Testing a compulsory requirement? No. The law simply requires an employer to ensure that their electrical equipment is maintained in order to prevent danger. It does not say how this should be done or how often. Employers should take a risk-based approach, considering the type of equipment and what it is being used for. If it is used regularly and moved a lot e.g. a floor cleaner or a kettle, testing (along with visual checks) can be an important part of an effective maintenance regime giving employers confidence that they are doing what is necessary to help them meet their legal duties. The HSE provides guidance on how to maintain equipment including the use of PAT.